Enchanting our customers with our excellent performance, we have cemented our status as a top figure in the industry. 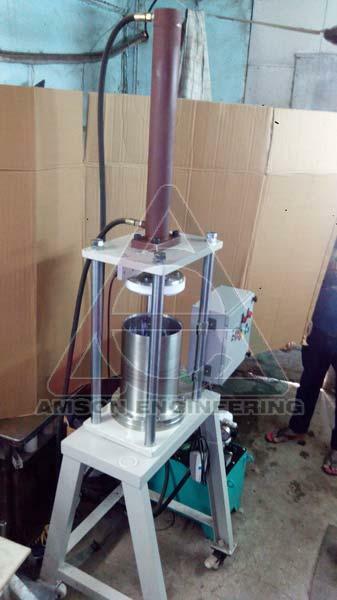 As a Manufacturer, Exporter & Supplier, we proudly present Hard Paste Extrusion Filling Machine to our customers. It is developed using the finest material and latest techniques in fulfillment with international standards. Our valuable customers can easily avail it from us in a given time frame at industry leading rates.